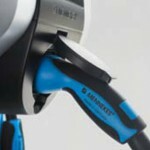 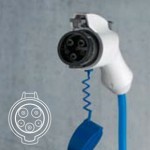 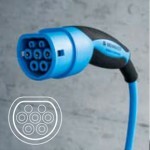 Price of the charging station depends on the series – Premium, Xtra, Trend, Standard, Basic and Start. 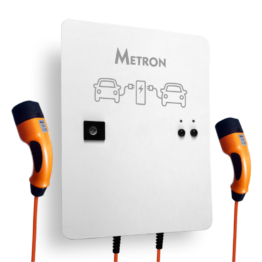 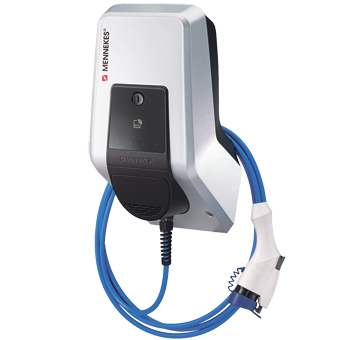 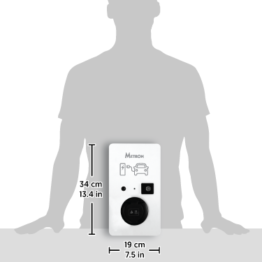 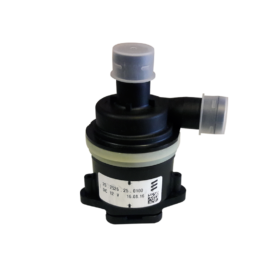 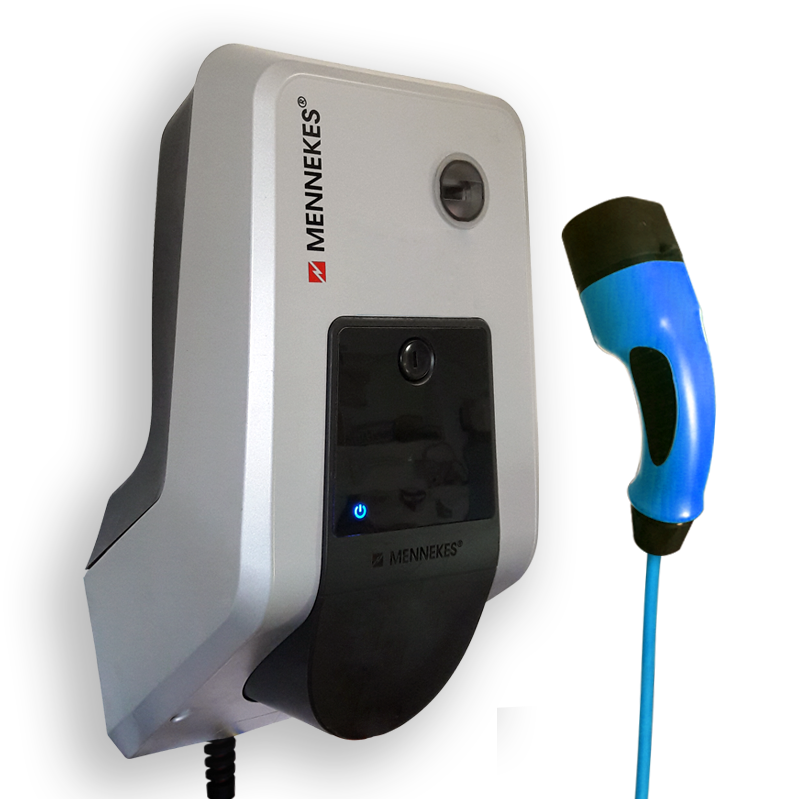 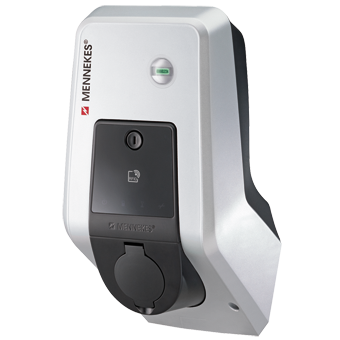 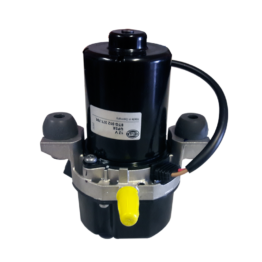 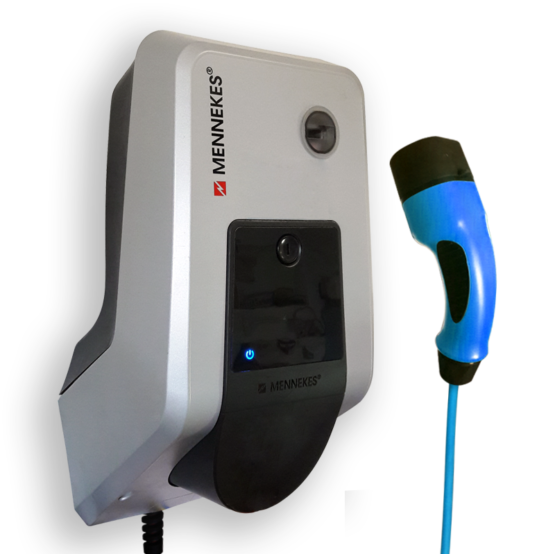 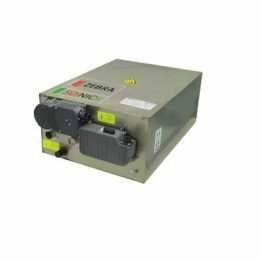 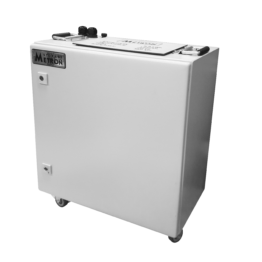 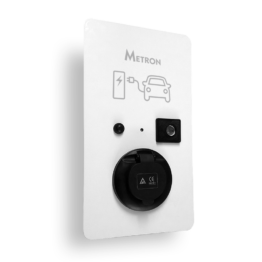 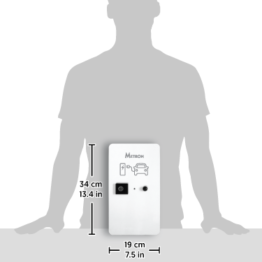 The MENNEKES AMTRON®Wallbox is a charging station for use in private and semi-public areas, such as private land, company car parks and depots. 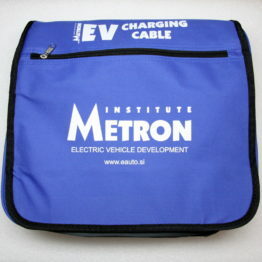 The charging station is used exclusively for charging electrically powered vehicles. 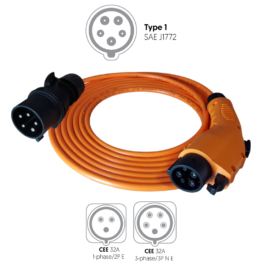 Mode 3 charging according to IEC 61851-1:2010. 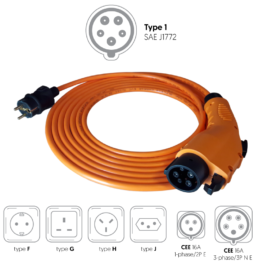 Plugs and sockets according to IEC 62196. 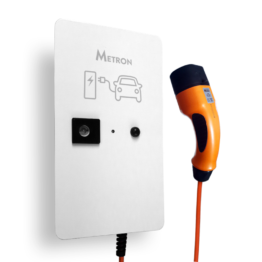 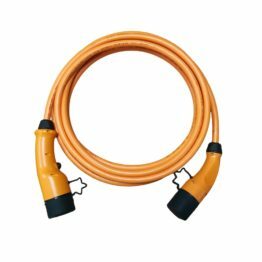 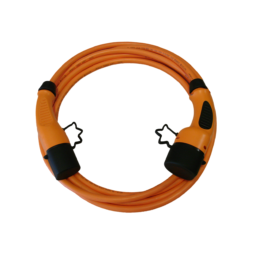 All charging stations are in stock at our supplier.